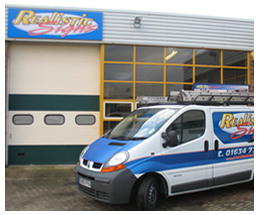 Realistic Signs have years of experience in the signage industry and we can manage bespoke requirements. Whatever your requirements please call us to discuss so we can advise on the best solution, process and price. We have state of the art large format digital printers, up to date design software and we are constatnly evolving our processes and methods through training and experience to provide cost effective solutions. Speak to us, we can provide consultancy on your requirements. We have been in the sign business for many years and can help you decide on how to best to meet your signage needs. Installation Services We can provide full installation services for all signage we have produced. 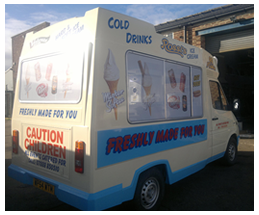 We can design to your company logo or your design ideas, be it a van, fleet livery, shop frontage or even your website. 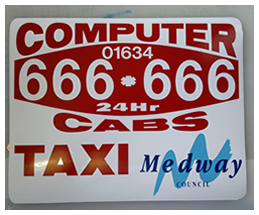 Arranging delivery of your signs is no problem, or visiting your premises for quotations. 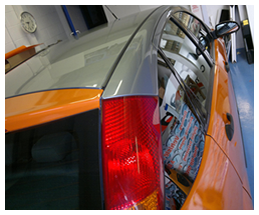 The service and end products we deliver to our customers will always be of the highest quality. We know that if we provide a quality service to our customers they will come back time and time again and refer us to new customers. 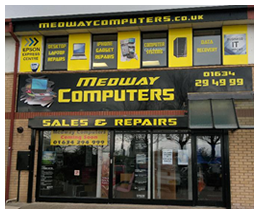 At Realistic Signs we always use the best quality products from manufacturers such as 3M, Avery and Hexis to ensure we not only provide quality products but at competative prices.